Old Nectar is 5 km from the centre of Stellenbosch and 3 km from the nearest shops. The World Heritage Jonkershoek nature reserve is 3 km distant and bike hire is available from Ride In, 2km from Old Nectar. Post Card Café, open Tuesdays to Sundays, is immediately next door and gracious dining is available at Lanzerac Hotel, 3 km distant. Old Nectar is part of the private Jonkershoek 24/7/365 security service, gated access is by way of personal phone and/or remotes. Airport and other transfers are available on request. Old Nectar is approximately 45 minutes drive from Cape Town International Airport. 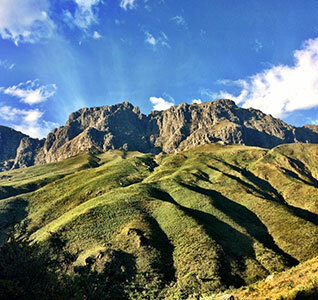 These stunning pockets of nature are located in the Jonkershoek Mountains and Valley near the town of Stellenbosch in the Western Cape. Cape fynbos, small mammals and birds as well as larger mammals like leopard, honey badger and baboons can be seen here. Both reserves offer great opportunities and trails for hiking enthusiasts. 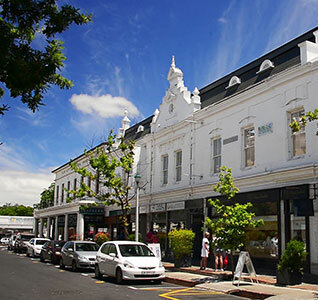 Stellenbosch is South Africa’s second oldest town and, with its charming character, historic architecture and oak-lined avenues, it is a dream destination. Wonderful wine farms, mountain hikes, exceptional trout fish¬ing, stunning country stalls, delectable berry farms and quirky restaurants will keep you busy for days. The climate and soils of the Stellenbosch winelands are ideal for grape growing. With more than 60 estates it is the leading centre for viticulture and viticultural research. 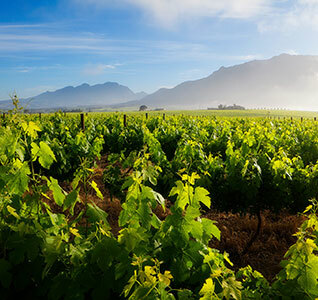 The region has South Africa’s oldest wine route, where visitors can taste the produce from most of the Stellenbosch wine estates. The area also boasts world class restaurants with fare to suit all pockets. 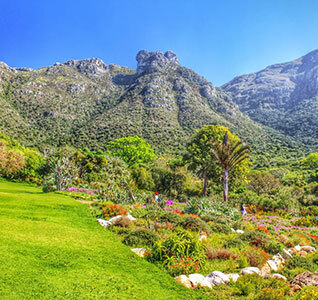 If you are a garden enthusiast and you feel like traveling a little further afield, a visit to Kirstenbosch National Botanical Garden is a must. A mere hour’s drive from Stellenbosch, it is acclaimed as one of the great botanic gardens of the world. Set against the eastern slopes of Cape Town’s Table Mountain, few gardens can match the sheer grandeur. 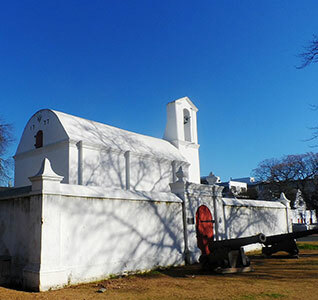 All towns in the “Boland” offer their fair share of art galleries and museums. From the D-Street Gallery in Stellenbosch housing contemporary art to the L’Ormarin Antique Car museum on the outskirts of Franschhoek, there is everything in between to entertain both young and old. 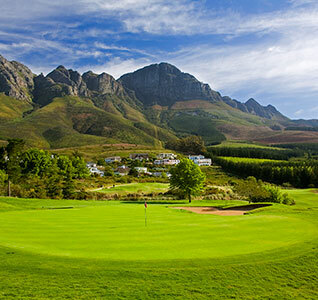 Both Stellenbosch and the nearby town of Somerset-West offer world class championship golf courses and is popular with both local and international challengers. 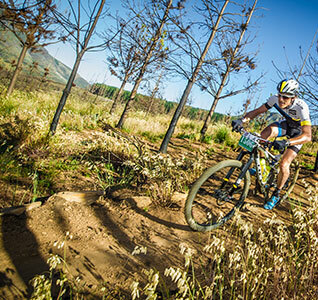 The Jonkershoek MTB Trail is based around a 10 km gravel loop traversing the valley floor. Due to the fact that it is situated in a commercial forest, the trail is consistently changing, so you’ll never get bored, no matter how many times you ride it. The scenery and trail itself is rated as “epic” by riders and comes highly recommended to all MTB enthusiasts. The best ways to explore the town of Stellenbosch is on a bicycle. 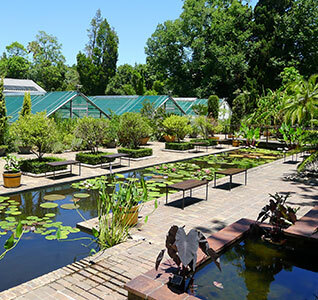 Located in the historical center in the town of Stellenbosch, the Stellenbosch University Botanical Garden is the oldest of its kind in South Africa. It houses a huge variety of plants, both indigenous and exotic. The gardens are open to the public and is admission free. If you're a garden enthusiast and have a keen interest in plants it is well worth a visit.